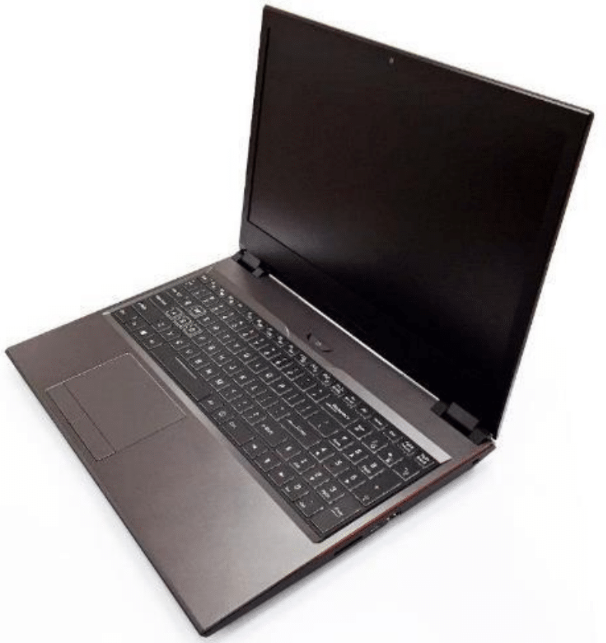 Clevo is showcasing a wide variety of gaming laptop models powered by Nvidia's freshly announced RTX 2000-series mobility GPUs. 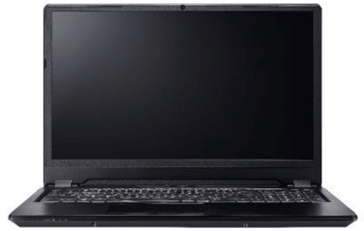 There are models that come with Intel's gen 9 and gen 8 desktop-grade CPUs and all the new mobility GPUs from Nvidia are featured, including the Max-Q variants that are integrated in world's first 16.1-inch slim gaming models. The new Nvidia RTX 2000 mobility GPUs are now the must-have feature for every respectable gaming laptop. 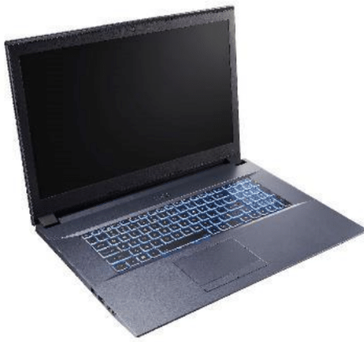 Clevo is among the first laptop builders to integrate the entire RTX 2000 mobility GPU lineup from Nvidia, presenting at CES 2019 an impressive lineup of gaming laptops in various sizes, including the world’s first 16.1-inch slim form factor. The RTX 2070 model also comes with a 230 W power supply, while the RTX 2060 model gets a 180 W one. 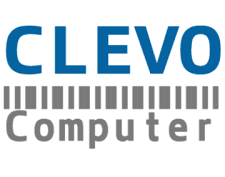 Clevo will also launch the PB7 series that has the exact same configurations from the PB5 models except the displays have a 17.3-inch diagonal. 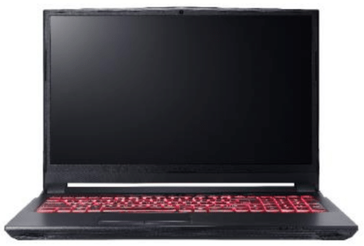 With the P96 series, Clevo is introducing the world’s first 16.1-inch slim gaming laptops with Max-Q RTX GPUs. All these models come standard with the Intel i7-8750H CPU, but users may choose among the RTX 2080 Max-Q / RTX 2070 Max-Q / RTX 2060 GPUs. Additionally, there will also be a 15.6-inch model with the same CPU and RTX 2060 GPU, plus all the 16.1-inch models will also get versions with 17.3-inch displays (P97 series). The P96 series will come with slim bezel FHD 144 Hz displays, 180 W power supplies, RAM overclocking options, and no Thunderbolt 3 connector. The other standard options are identical to the ones found on the PB5/PB7 series. Finally, the N9x series featuring various screen sizes will be powered by desktop-grade CPUs like the i7-8700, i5-8400 and i3-8100 CPUs. Users will be able to choose between two 16.1-inch and two 17.3-inch models with RTX 2070/2060, plus a 15.6-inch with RTX 2060. 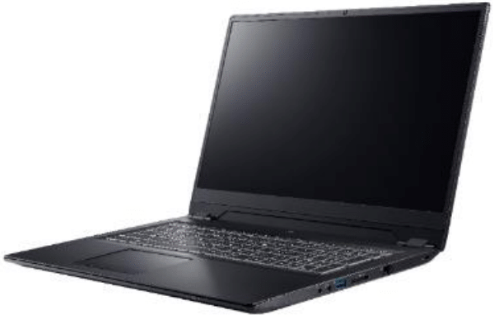 Since this is a lower-mid-range series, the laptops will only get FHD 144 Hz slim bezel displays, 2x RAM slots, SSD Burst RAID storage, multi-color backlit keyboards, touchpads without fingerprint and 230 W power supplies. Exact availability and prices will be reveled at a later date.